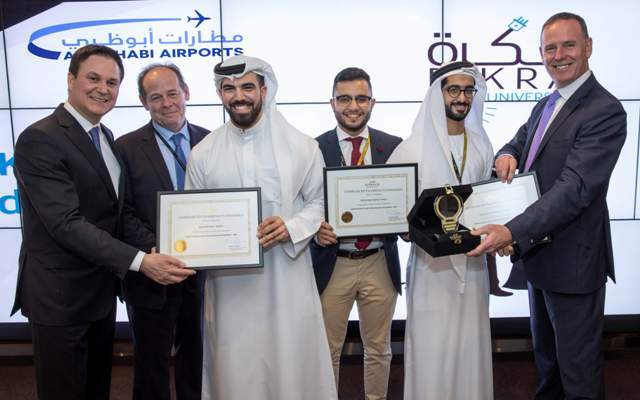 Etihad Aviation Group in partnership with Abu Dhabi Airports Company (ADAC), has hosted its Pitch Day and awards ceremony to celebrate the winners of the second edition of its Fikra University competition. The essence of the programme is to foster entrepreneurship and innovation among university students across the UAE and provide participating students with the opportunity to put forward solutions for a range of challenges facing the aviation industry. The event provided four winning students this year. 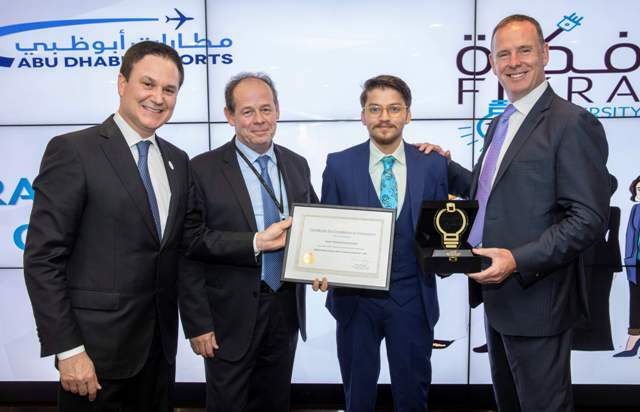 The first winners were a team of three students from the American University of Dubai, who developed an innovative fast boarding process utilising unique algorithms. The final winning student was from the American University of Sharjah, who developed a cargo-tracking device that can significantly increase efficiency of the cargo monitoring process. In its second year, the programme has seen 44 universities participating in the competition, up from 18 in the first year, with 2,850 students registering to take part. 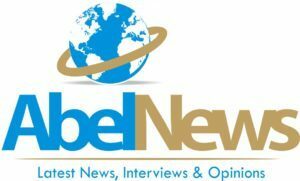 Over 400 ideas were submitted with the winning ideas selected by a panel of experts, who then provided mentoring and advice to the students to help them develop their ideas. The students then presented their ideas to a panel of senior management team members from Etihad and ADAC. Be the first to comment on "Etihad Aviation Group, Abu Dhabi Airports Honour Winners Of Fikra University Competition"